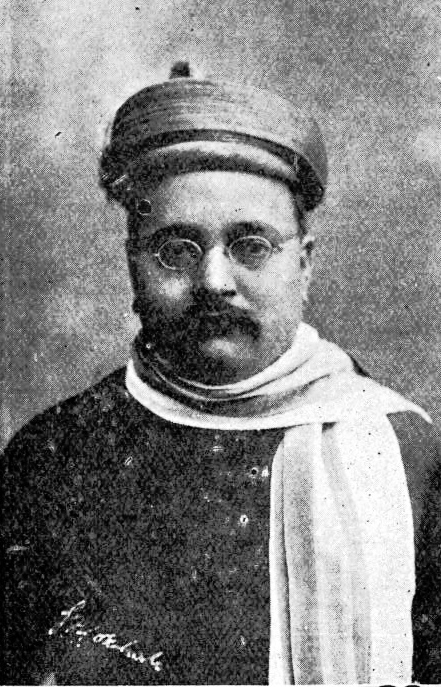 Gopal Krishna Gokhale, (born May 9, 1866, Ratnagiri district, India—died Feb. 19, 1915, Pune), social reformer who founded a sectarian organization to work for relief of the underprivileged of India. He led the moderate nationalists in the early years of the Indian independence movement. In 1902 Gokhale resigned as professor of history and political economy at Fergusson College, Pune, to enter politics. As an influential and respected member of the Indian National Congress, the leading nationalist organization, Gokhale advocated moderate and constitutional methods of agitation and gradual reform. Three years later he was elected president of the Congress. In addition to his political activities, Gokhale’s deep concern with social reform led him to found the Servants of India Society (1905), whose members took vows of poverty and lifelong service to the underprivileged. He opposed the ill-treatment of untouchables, or low-caste Hindus, and also took up the cause of impoverished Indians living in South Africa. “Gopal Krishna Gokhale”. Encyclopædia Britannica. Encyclopædia Britannica Online. March 1, 2015 in About.